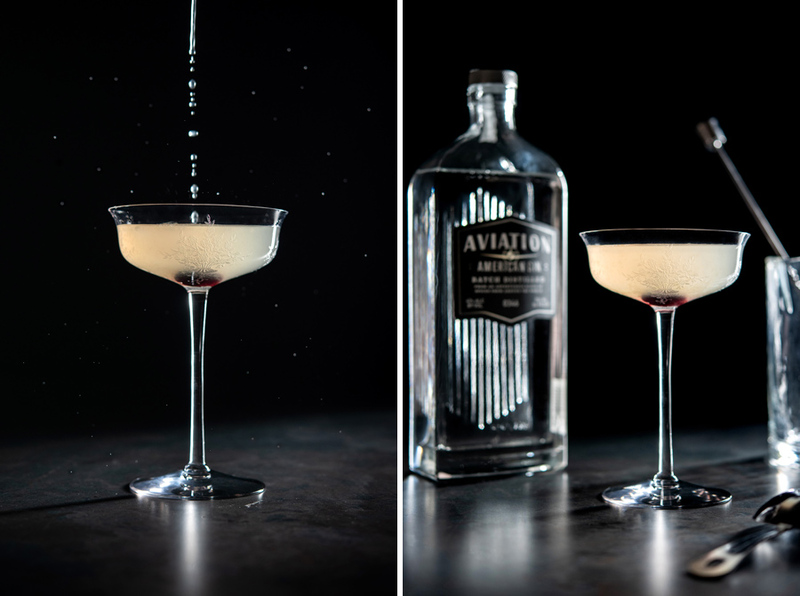 Aviation. A classic cocktail. 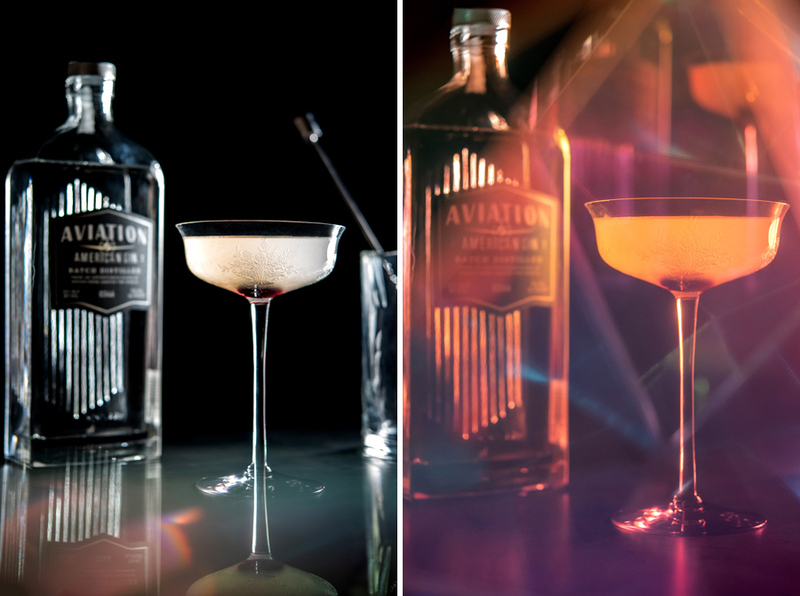 I bought some Aviation gin (I know, ironic) and with a little Luxardo Maraschino liqueur I mixed up the cocktail and had some fun playing around with light and prisms. Random- but sometimes you just need to play. Which is your favorite image? 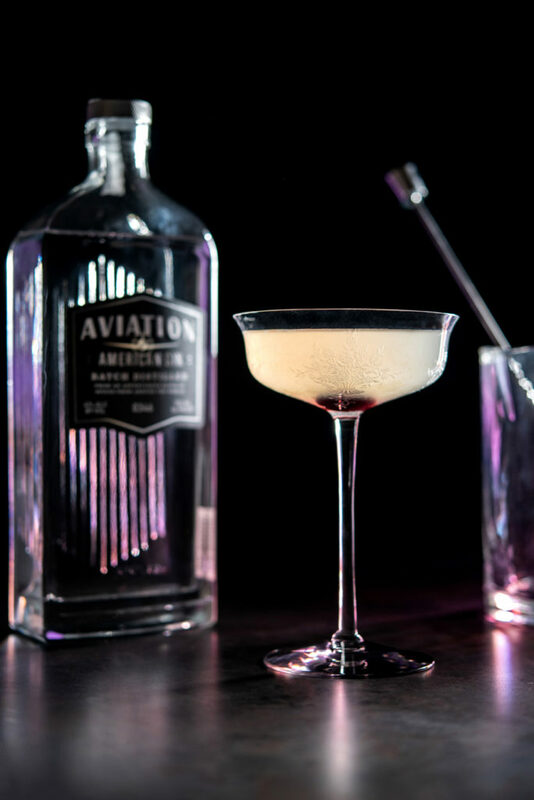 Aviation: 2 oz. gin, 1/4 oz. Maraschino, 1/4 oz. simple syrup, 1/2 oz. lemon juice. Cherry for garnish.